Data is critical to all parts of an organization, everything from sales to HR to finance. But it’s not only about having large amounts of data — it’s about ensuring that data is accurate and leads to good business decisions. Without data governance in place, businesses can be vulnerable to tapping into data that is inaccurate or misleading. In the past, data governance may have seemed like something that only large companies required, but today it’s becoming essential to businesses of all sizes. What is driving greater demand for data governance? Companies today are capturing more data than ever, and with this large volume of data comes risk for inaccuracies. Filtering out bad data before using it is key to creating better business decisions and results. More self-service reporting and analytics tools are being used, which is creating the need for a common understanding of how to manage data across all parts of the organization. Pressure from increasing regulatory requirements is also growing, and one key to complying with these changes is getting a strong handle of where data is located and how it is being used. The first step to getting started with data governance is understanding how data is currently being used at your company. How are you currently safeguarding and protecting data? What protections and policies are in place? Having an understanding of key differences between data management and data governance is also important. Data governance is about creating policies for making the right decisions about data. 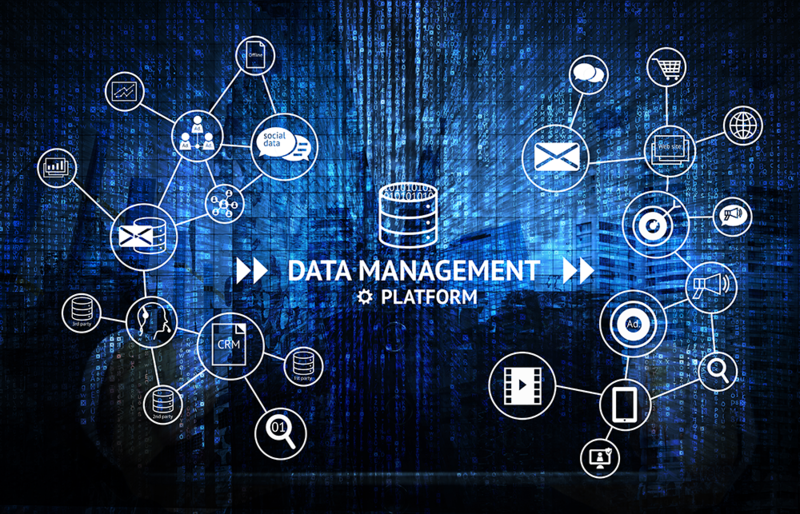 Data management is more about the execution of the policies that you put into place. Working with a partner that has expertise with companies in your specific industry is critical to data governance success. A partner with this type of expertise understands potential challenges of companies working in your industry and can assist with putting data governance in place that will be successful. Do you need help developing a data governance solution for your business? If so, we can help. Simply contact us online or call 212-642-0980 today.